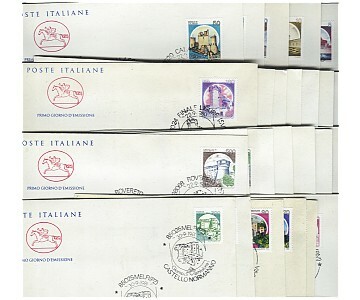 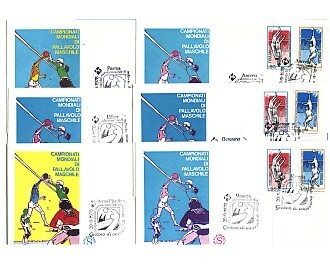 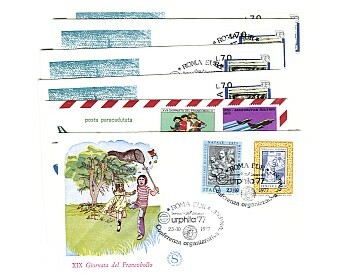 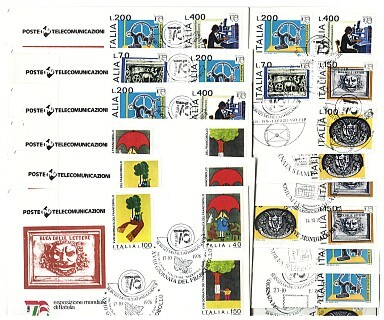 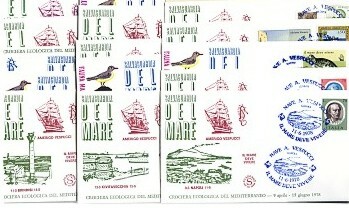 Philatelic Exhibition Italia 76, different cancellations - 11 c.
Vespucci ship, ecological cruise cpl. 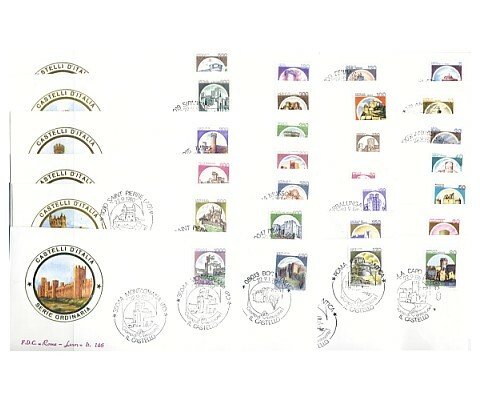 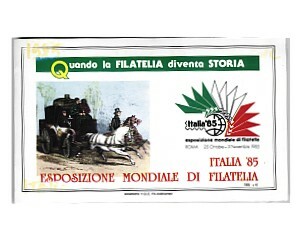 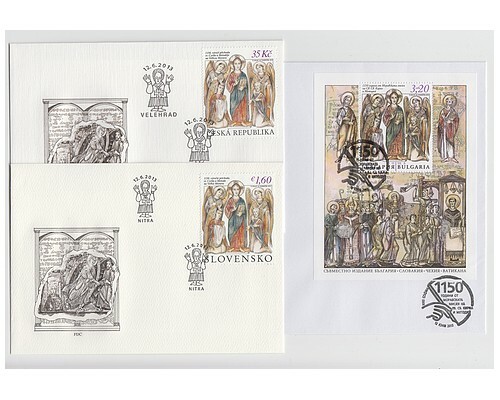 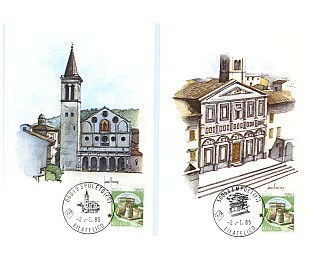 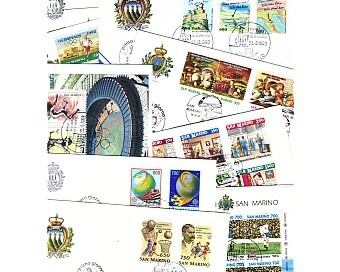 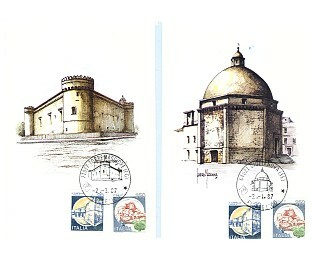 set filagrano 17 b.
Commemorative postal cards, tourism set of 13 pcs. 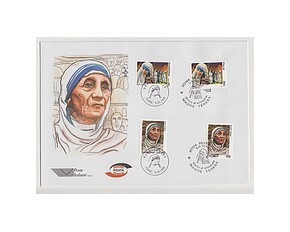 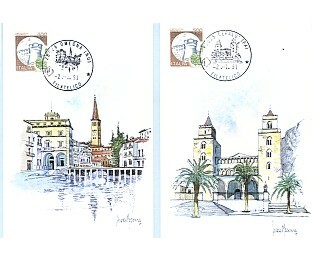 Commemorative postal cards, tourism set of 7 pcs. 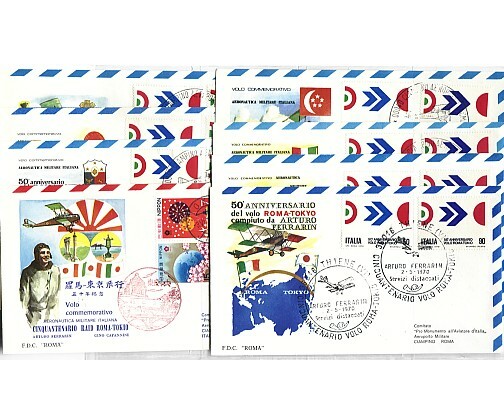 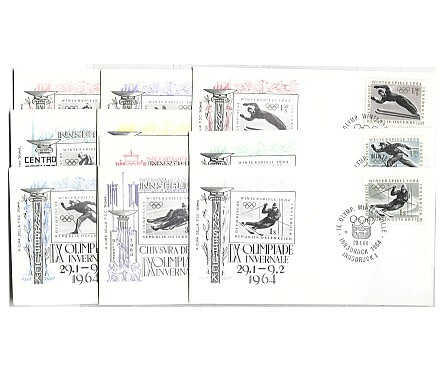 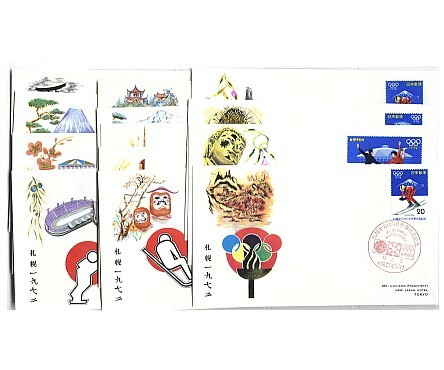 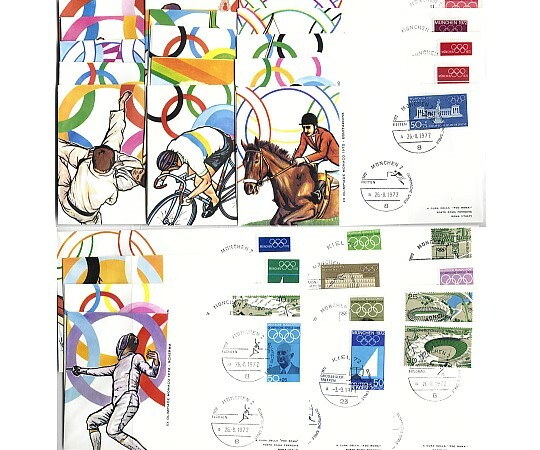 Commemorative postal cards, tourism set of 9 pcs. 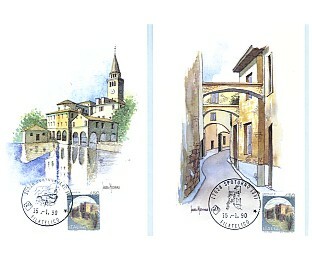 ommemorative postal cards, tourism set of 11 pcs. 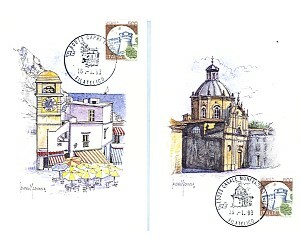 Commemorative postal cards, tourism set of 10 pcs. 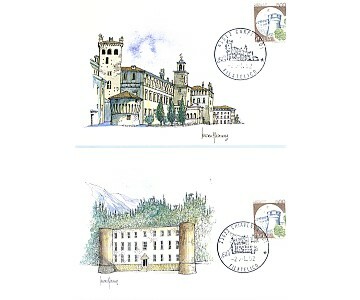 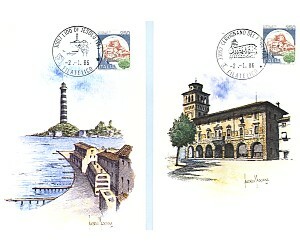 Commemorative postal cards, tourism set of 20 pcs.